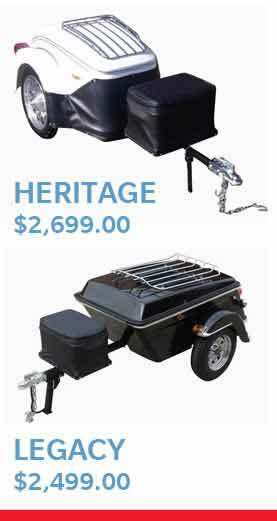 There are a lot of Motorcycle Trailer manufacturers across the U.S. and Canada. 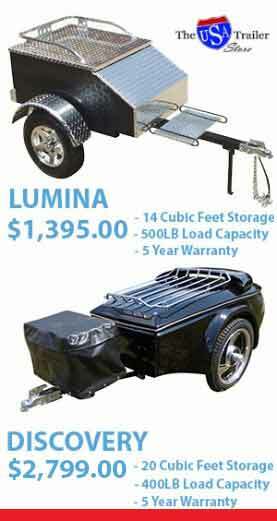 Find a Motorcycle Cargo Trailer dealer near you. 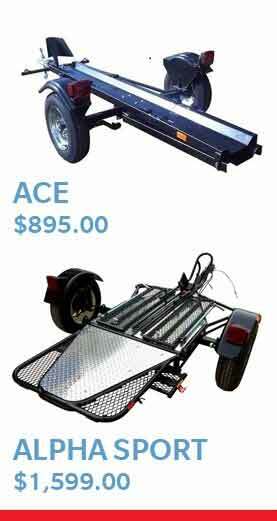 I like to call them Pull Behind Motorcycle Trailers, while others like to call them Tow Behind Motorcycle Trailers. Either way, it’s an easy way to increase the amount of storage whenever you want to get away and Go Get Lost….